Interactive. Features fully updated information, templates, and forms to make the learning interactive and fun. Practical. Shows you exactly how to prepare your site for planting, how to carry out day-to-day operations and how to increase your yields. Focused on profit. 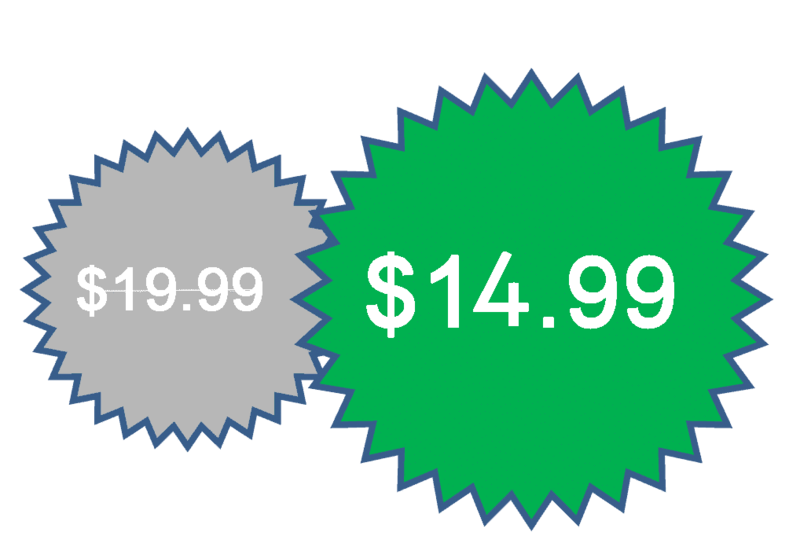 Provides a step–by–step marketing implementation plan and advice on how to sell your produce at the best price and keep all the profits. “Cut all the chase and straight to the point. Easy to understand and quite reliable as a resource. The book is very easy to understand, it is quite small but fact packed. I have since contacted the author and looking to work with him on a consultancy basis." Stop guessing and start working. If you're confused on what should be done first and what not to do, this book will give you a clear cause of action so that you stop wasting time and money and achieve more. As an Agribusiness entrepreneur, I understand that yield is central to the success of your business. Learn how to manage all the operations in your orchard so that you maximize yield while minimizing the cost of production. If you can't sell them, you can't earn. Selling your fruits at the best market price is an uphill task even for the season pros in the industry. However, this eBook has simplified everything and tells you exactly where to find the best market. Passion fruit farming is an inherently risky business. One bad hailstorm or disease can wipe out your crop. Markets can fluctuate, and current prices may not support the cost of production. Learn what you need to do to keep earning even in the worst scenario. 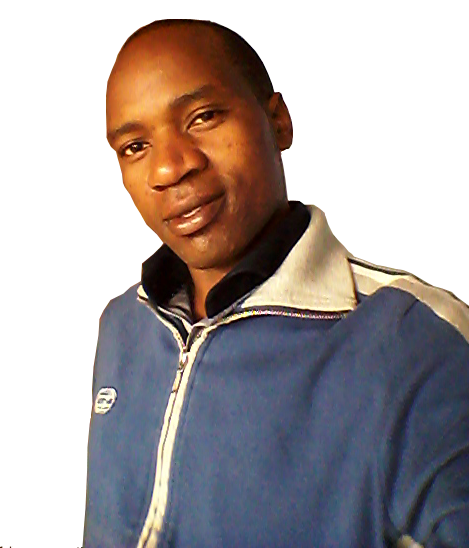 Christopher Makomere is a keen entrepreneur with major interests in horticulture. He’s also a marketer and founder of hortzone.com, a popular blog in Kenya dedicated to help farming start-ups and large Agribusiness corporations to explode their revenues. A Practical Guide to growing Passion Fruits for Massive Profits on a tight budget. 1. $14.99 puts The Passion Fruit Course within the reach of almost everyone. It's not too expensive, even if you're out of work. 2. Anyone who’s not serious enough about Agribusiness to invest $14.99 doesn’t deserve the information. 3. 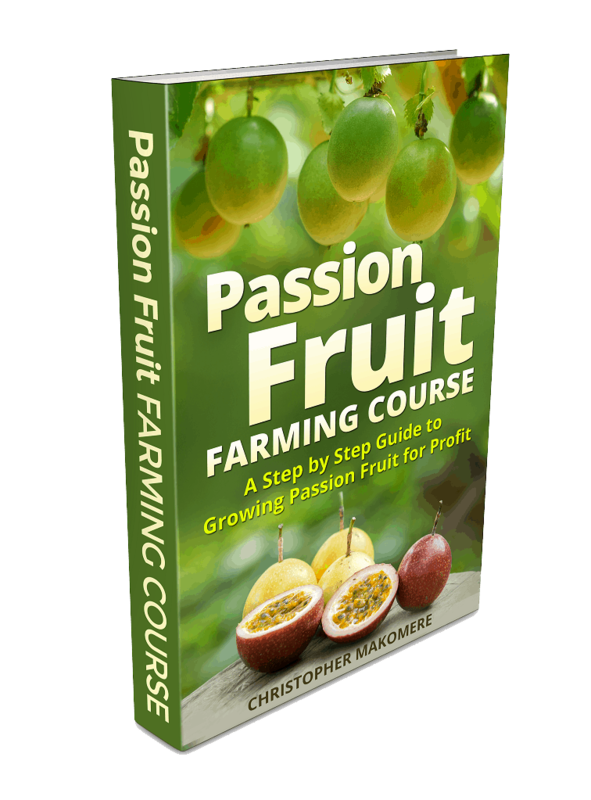 Anyone who is serious enough to put down the price of a couple of beers and buy The Passion Fruit Course has the opportunity to recoup their investment many times over. 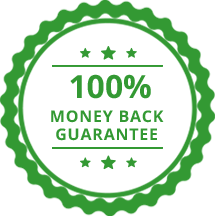 If for whatever reason, you're not happy with your purchase, just email me within 30 days and I'll refund your money in full and you still keep the ebook - no questions asked, no explanation needed!